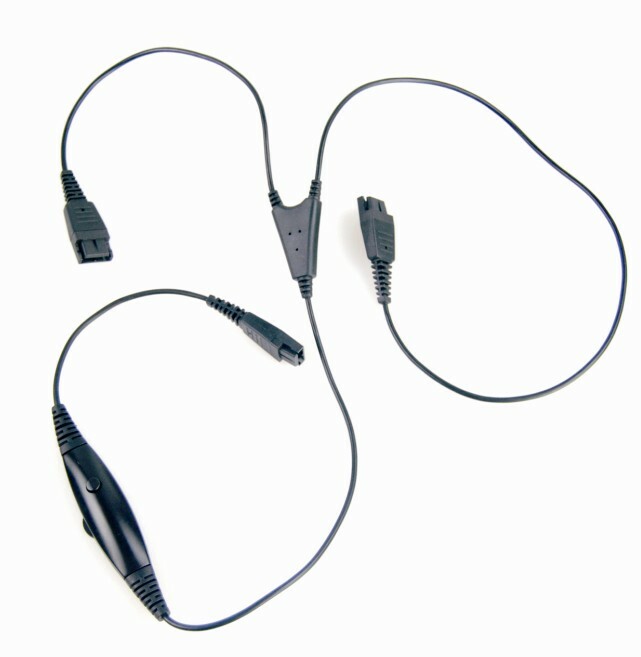 Y Training Cord/ Y Cords for Call Center Headsets. 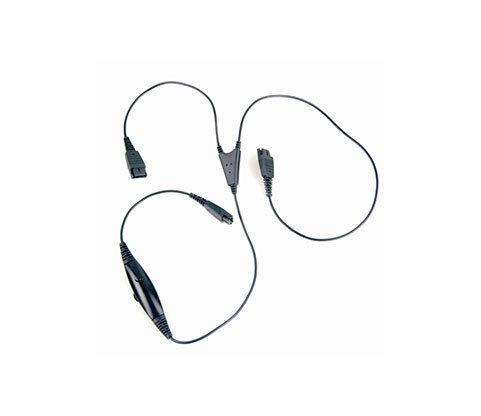 This lead allows two headsets to operate with one talking and other listening. For training or monitoring purpose with one volume controller and Mic mute key.